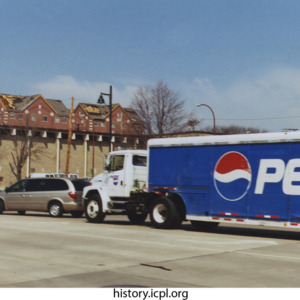 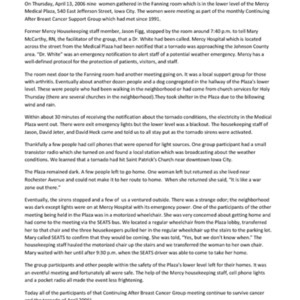 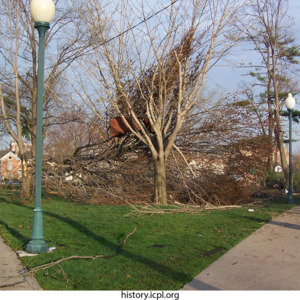 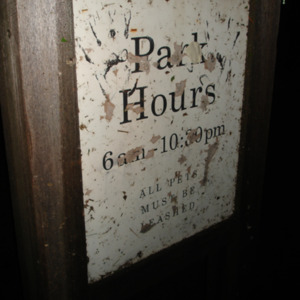 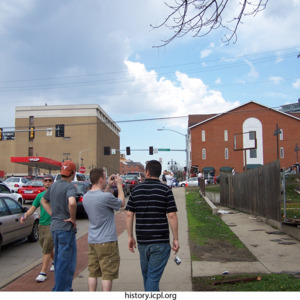 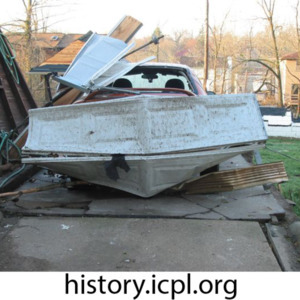 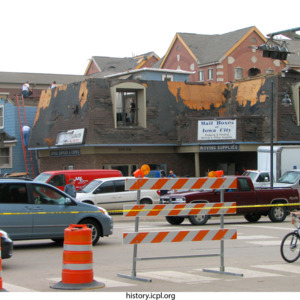 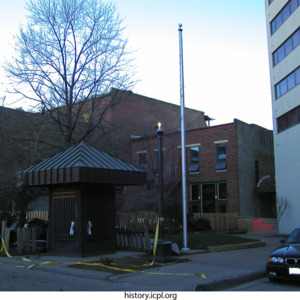 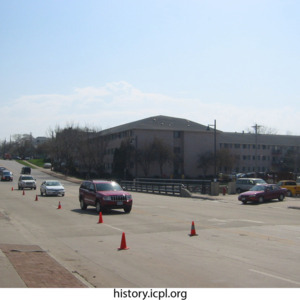 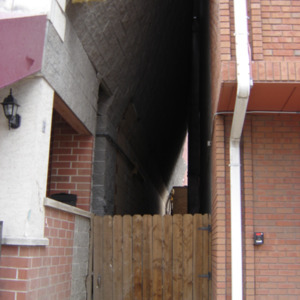 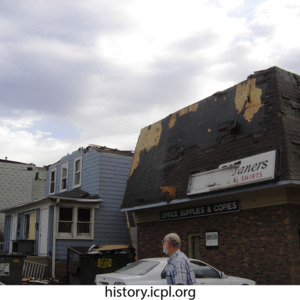 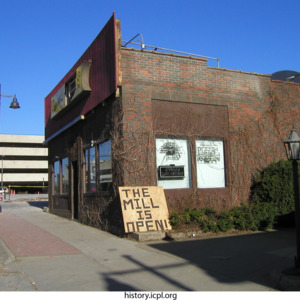 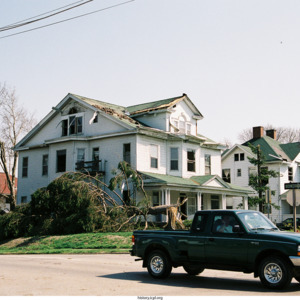 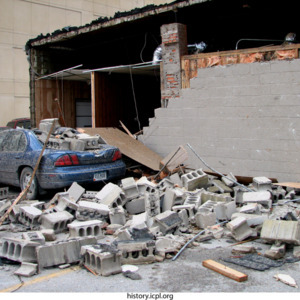 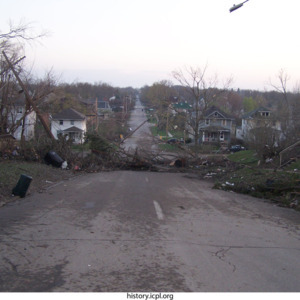 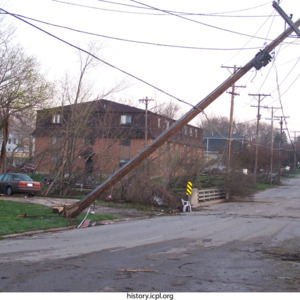 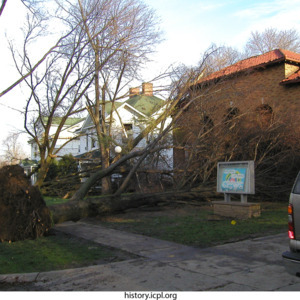 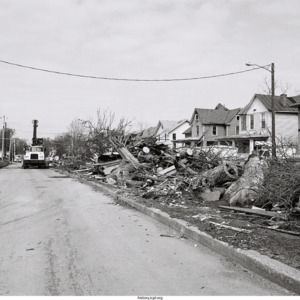 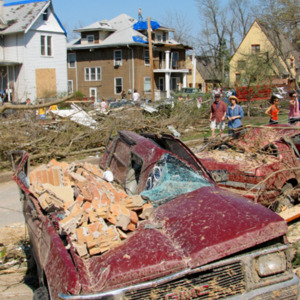 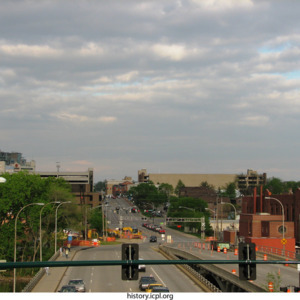 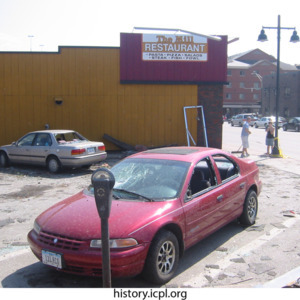 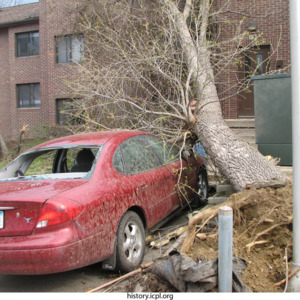 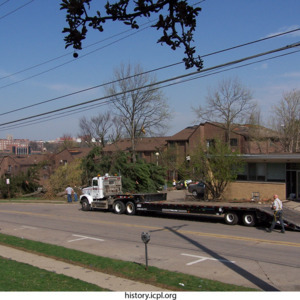 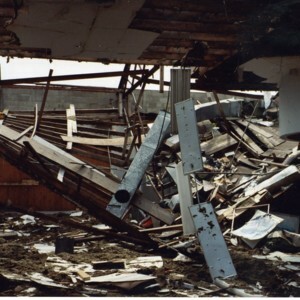 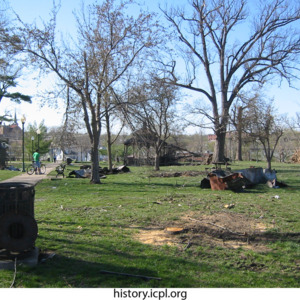 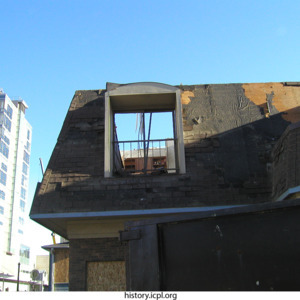 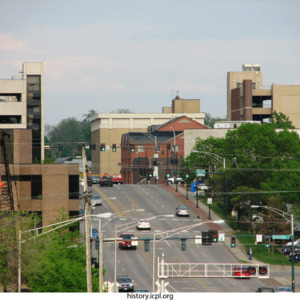 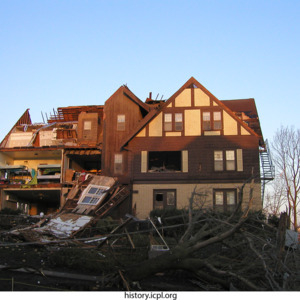 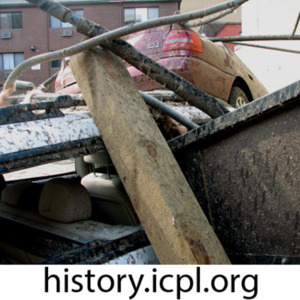 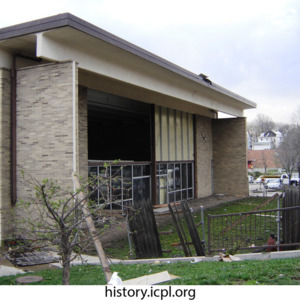 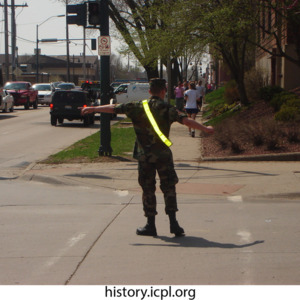 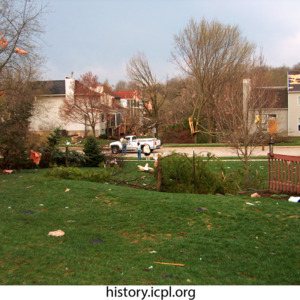 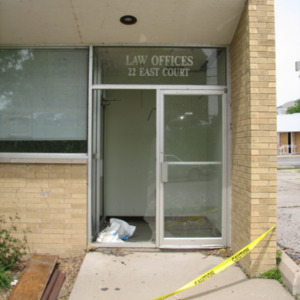 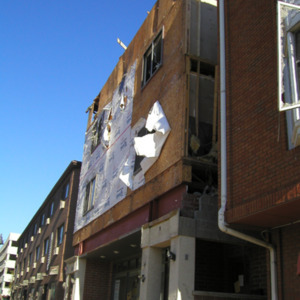 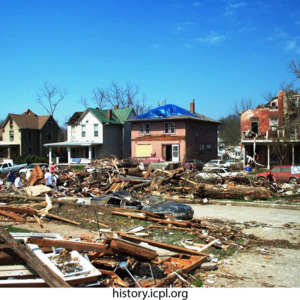 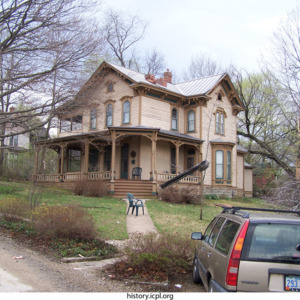 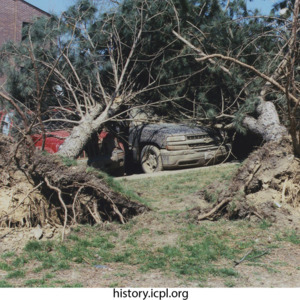 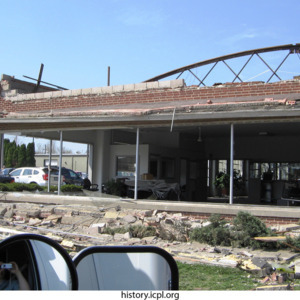 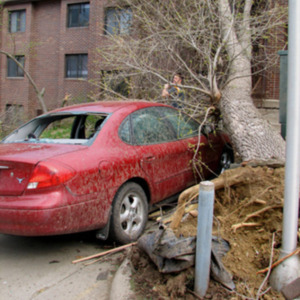 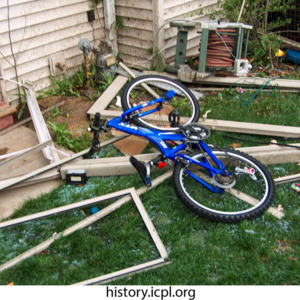 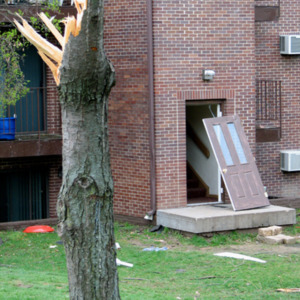 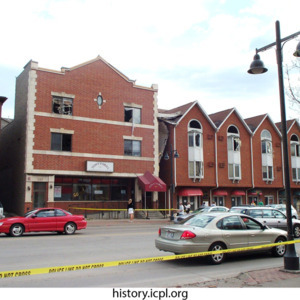 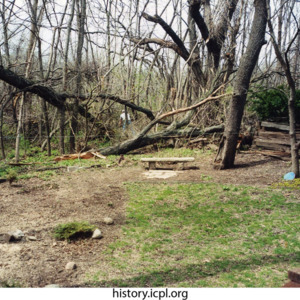 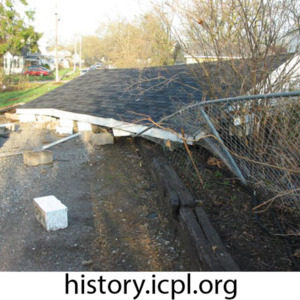 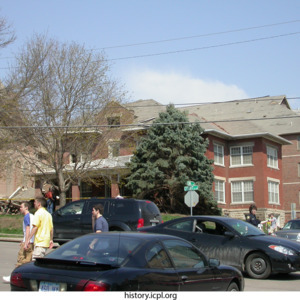 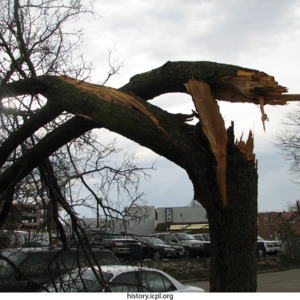 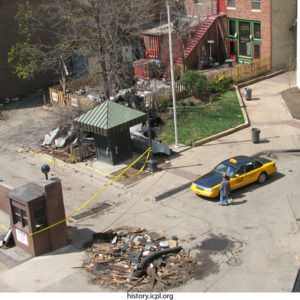 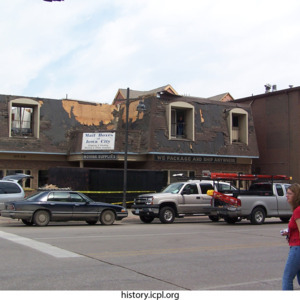 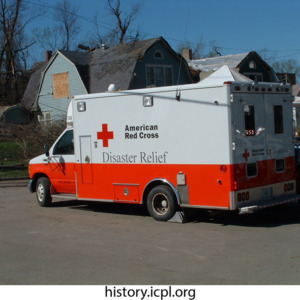 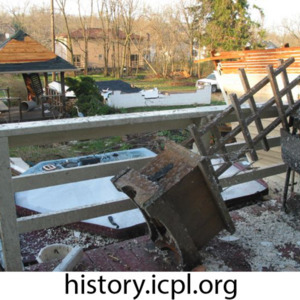 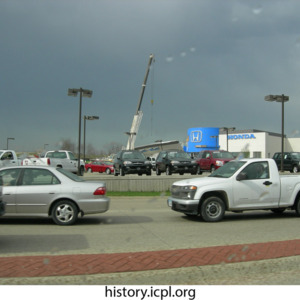 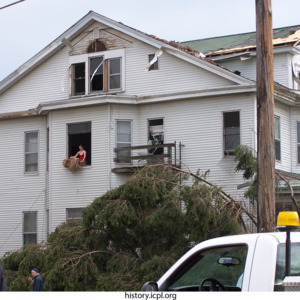 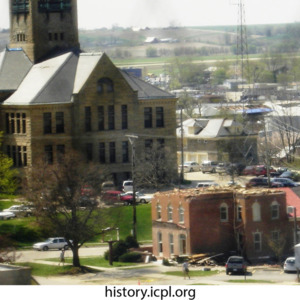 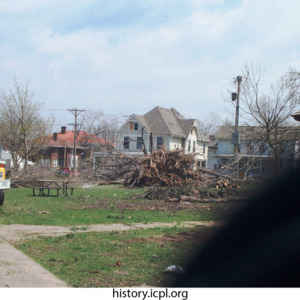 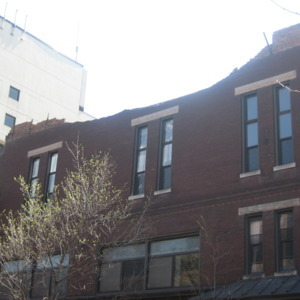 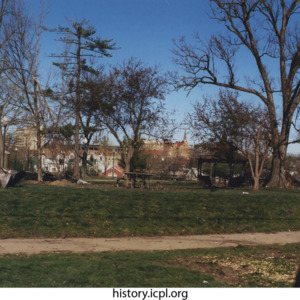 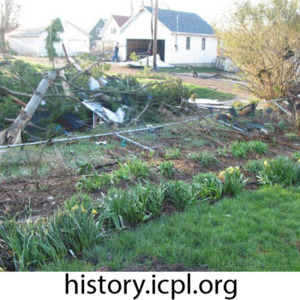 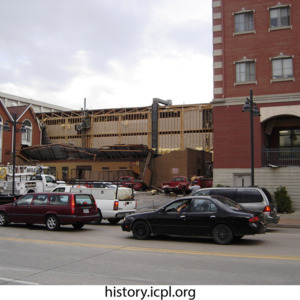 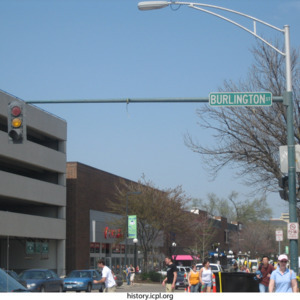 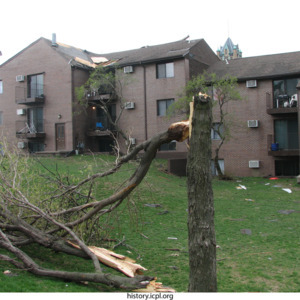 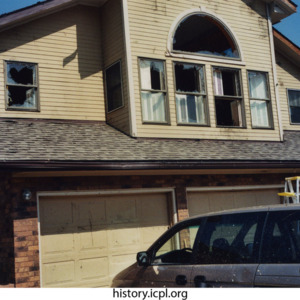 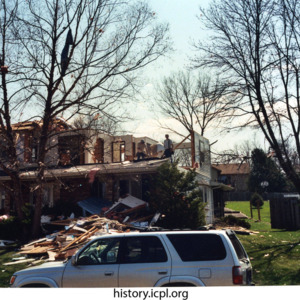 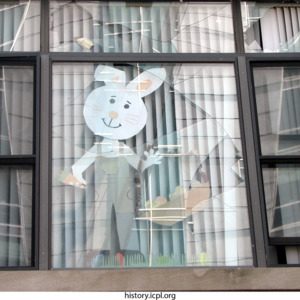 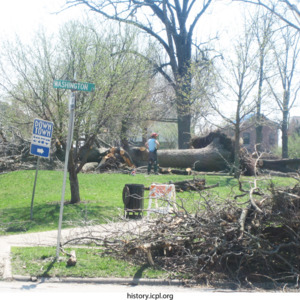 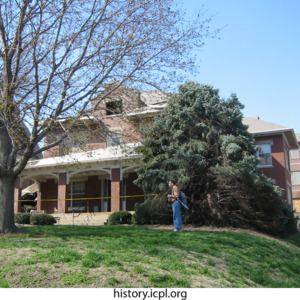 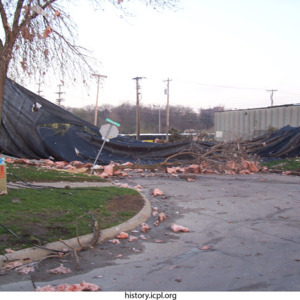 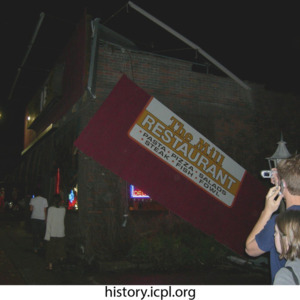 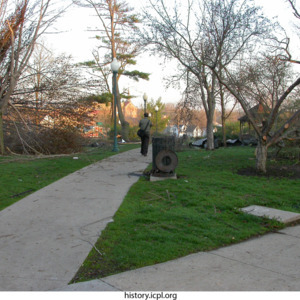 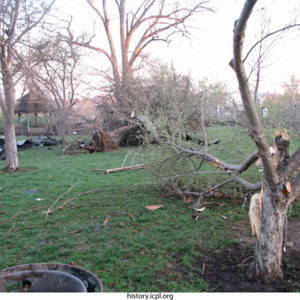 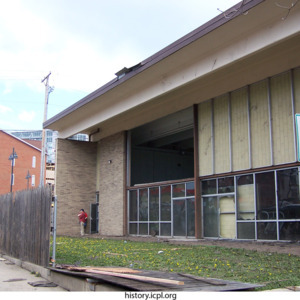 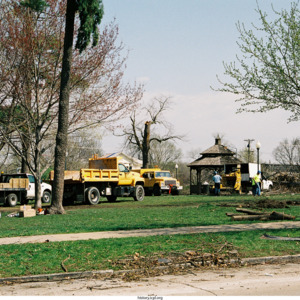 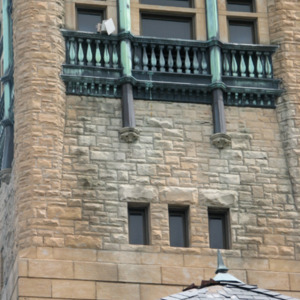 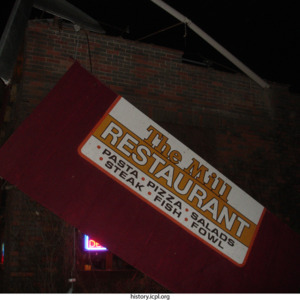 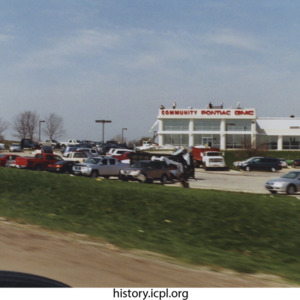 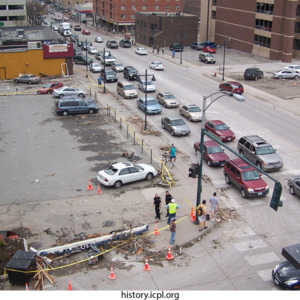 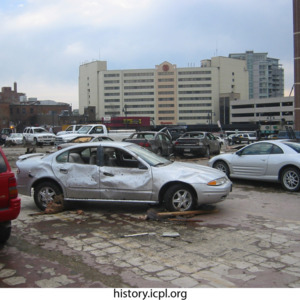 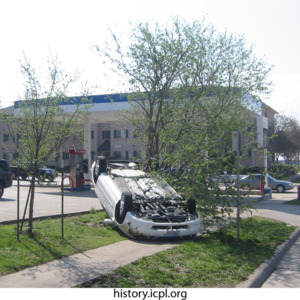 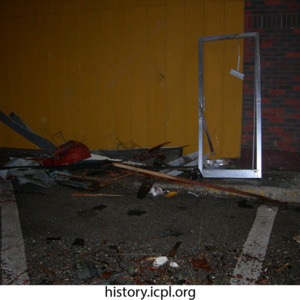 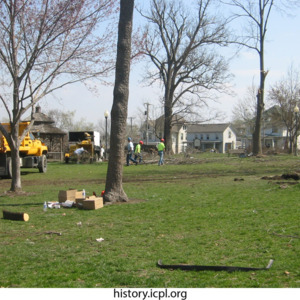 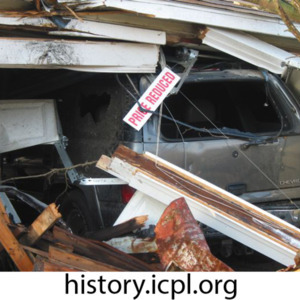 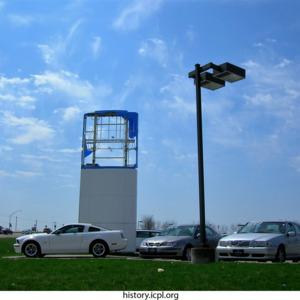 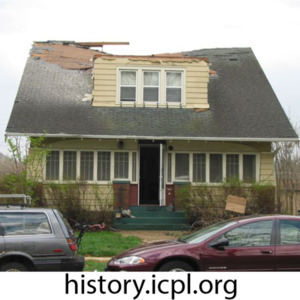 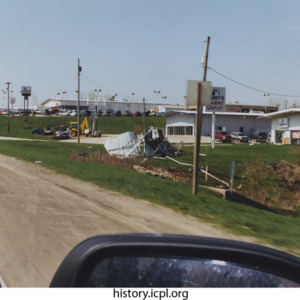 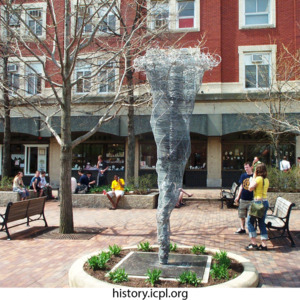 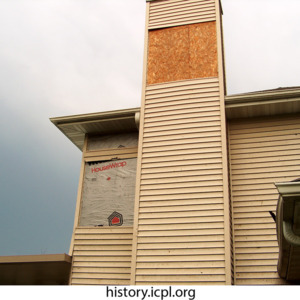 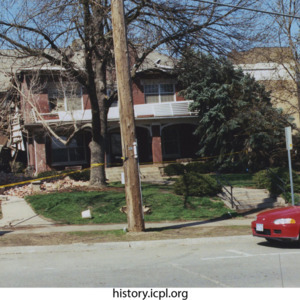 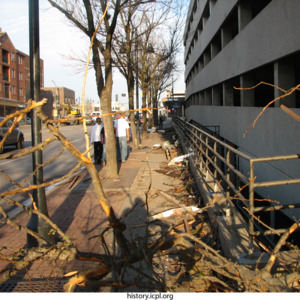 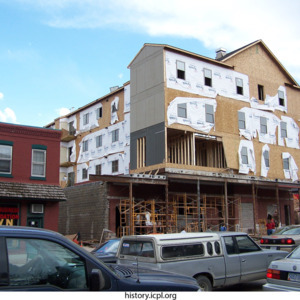 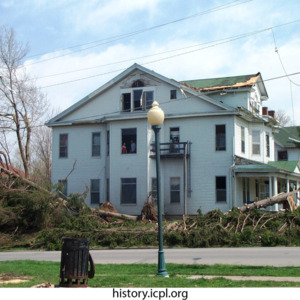 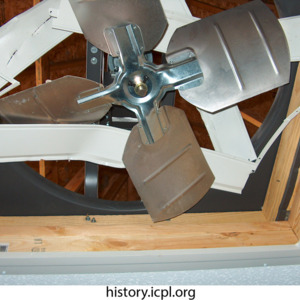 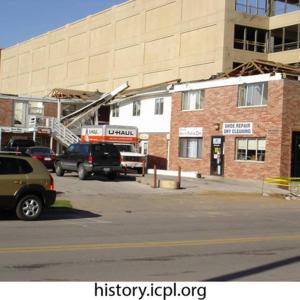 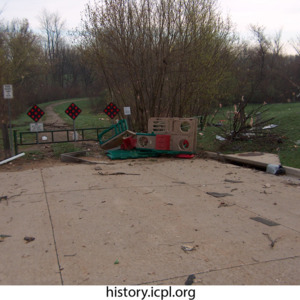 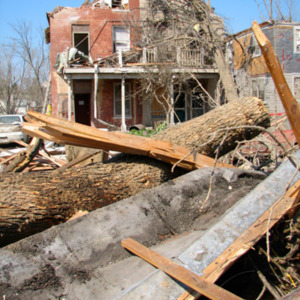 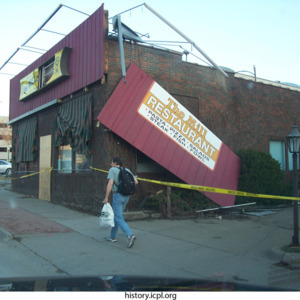 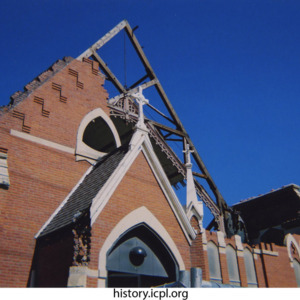 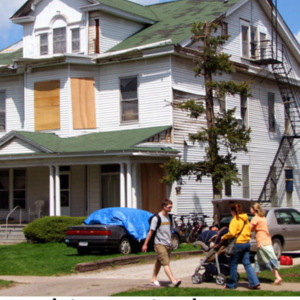 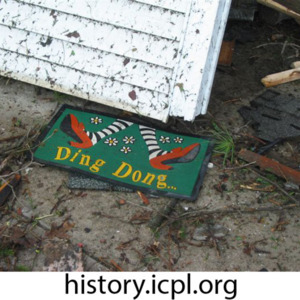 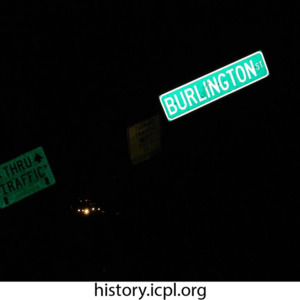 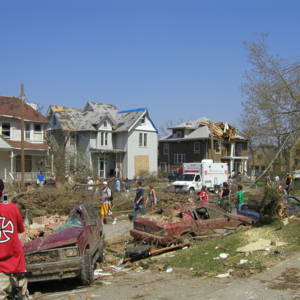 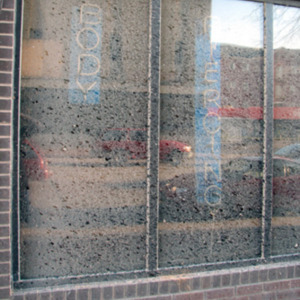 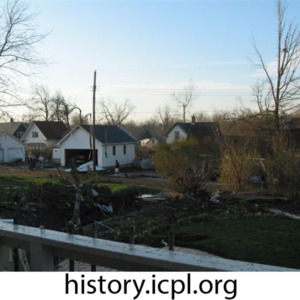 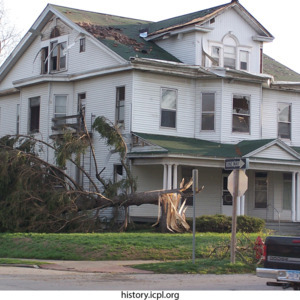 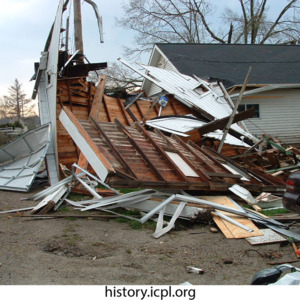 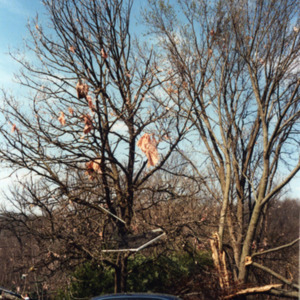 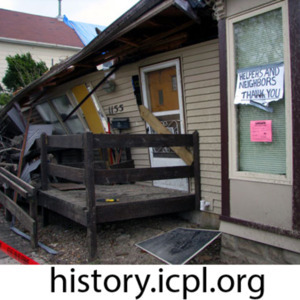 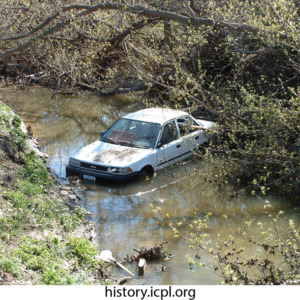 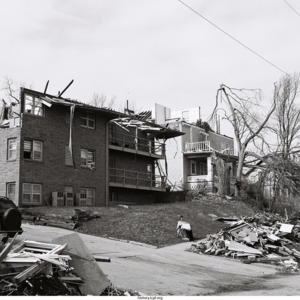 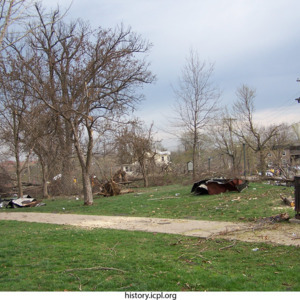 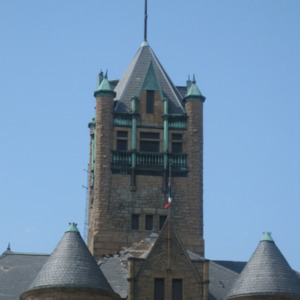 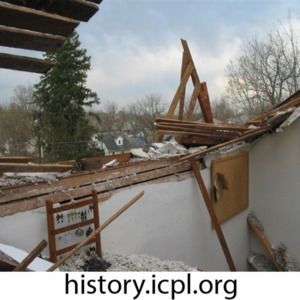 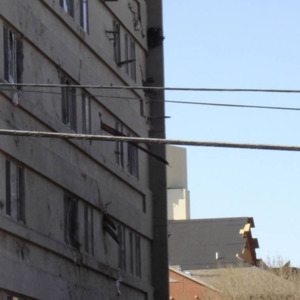 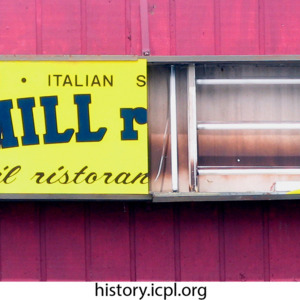 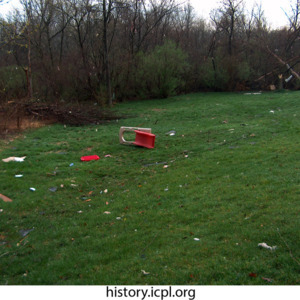 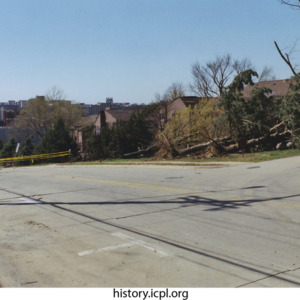 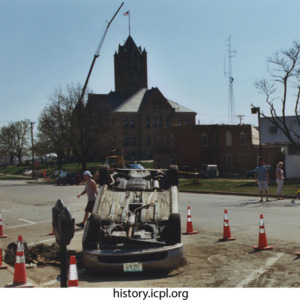 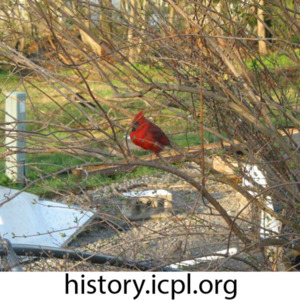 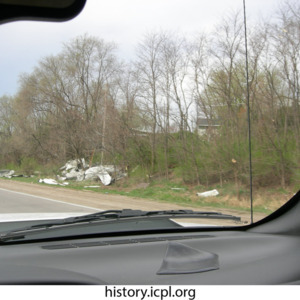 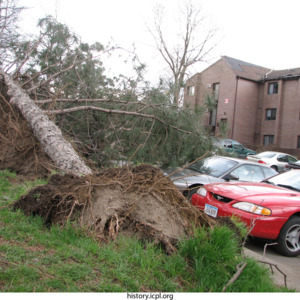 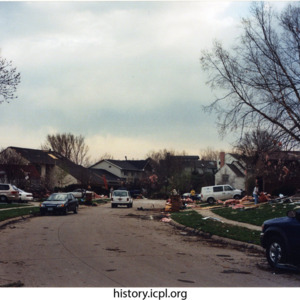 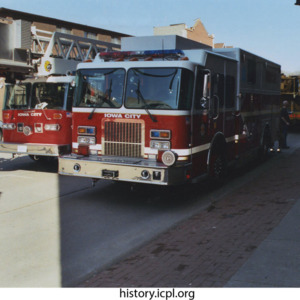 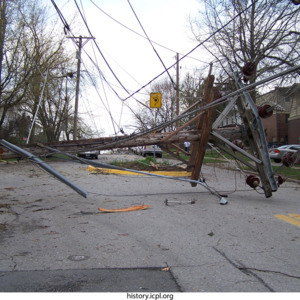 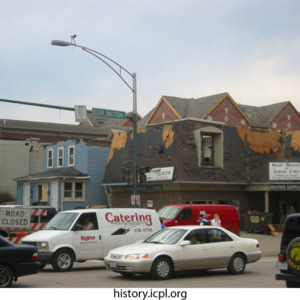 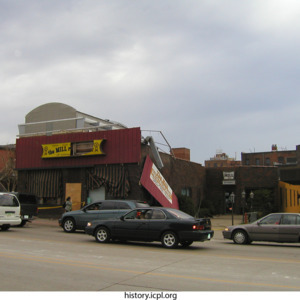 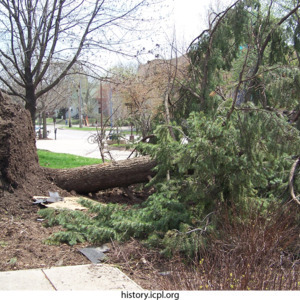 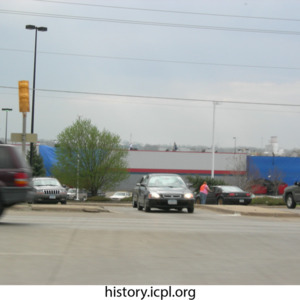 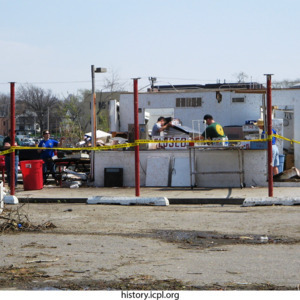 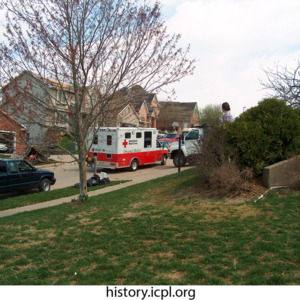 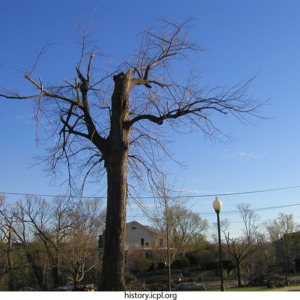 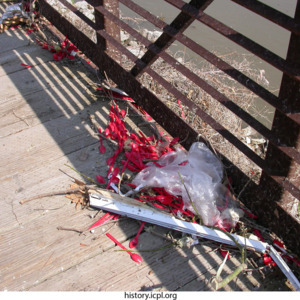 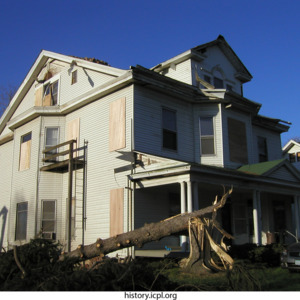 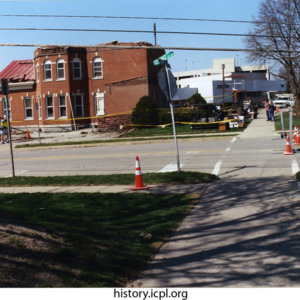 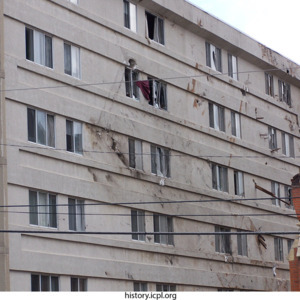 The Iowa City Public Library is collecting images and stories from people who experienced the F2 tornado that struck Iowa City in 2006. 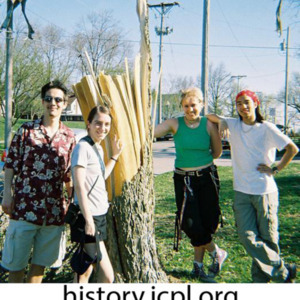 This collection is in development. 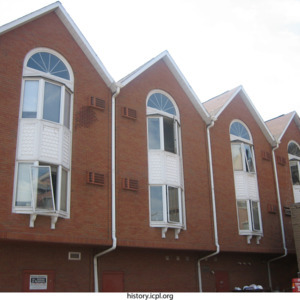 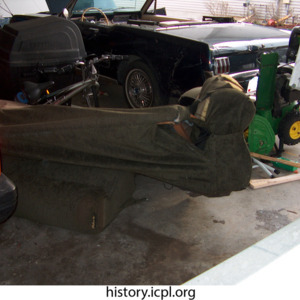 Please check back often to see newly added items.